Grand Theft Auto Fifth edition is on the way and the GTA fans are celebrating its success with their favrorite GTA titles. 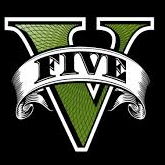 GTA V released its new trailer and the most awaited game will be coming on September 17th, 2013. 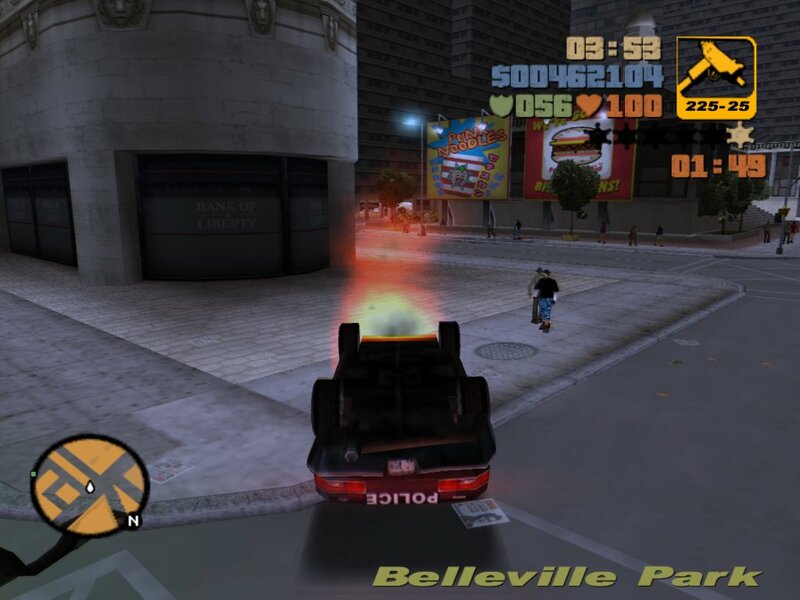 Each player has their own likes and dislikes about this action-adventure video game from “Rockstar Games” corporation. I figured out five GTA titles right from its first edition to the latest Chinatown Wars. As the fifth version is awaited, it is out from this list. The below list is rolled out purely out of my interest and please provide your valuable suggestions in the comment box below if any. I feel that the latest entry should get the first rank for its excellent graphics, police combats, vehicles, communication and multiplayer features. This edition was firstly released for PlayStation 3, Xbox 360 on April, 2008 and for Microsoft Windows in the later half. It received universal acclaim from many video game experts and critics. GTA IV has made improvements and fixed few patches during the course and I got say that this version is perfect for computers that have high-end graphics. 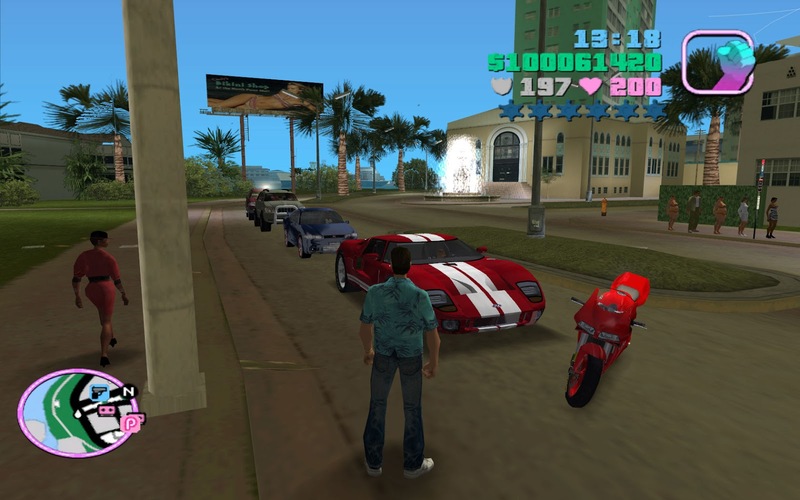 GTA Vice City will undoutedly the best entry compared to GTA IV because of its unlimited action-packed entertainment. GTA Vice City has the strongest narration in the series so far. The soundtrack is unbelievable that elevates the story and situation. GTA Vice City was released in 2002, since then the world PC and PlayStation gamers got too busy and involved with a well-rounded character - Tommy Vercetti. The story of Vercetti ends in bitter who has bright vision and took orders without questioning. GTA Vice City is strongly recommended for game lovers. GTA San Andreas also stands out as the best version in the series. It includes plenty of missions with absolute worthy content to enjoy once you start the game. The storyline is good and tight play focuses the game lovers. This is the fifth original console game which was released for PlayStation in October 2004 and later released for Xbox and windows in June 2005. 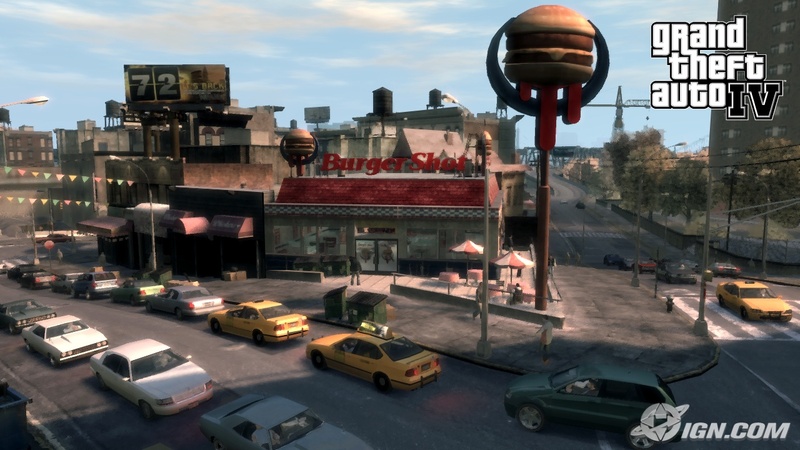 The game is based on California and Nevada which embraces three metropolitican cities – Los Santos, San Fierro and Las Venturas (originally Los Angeles, San Francisco, and Las Vegas). This game has two modes – single and multi. 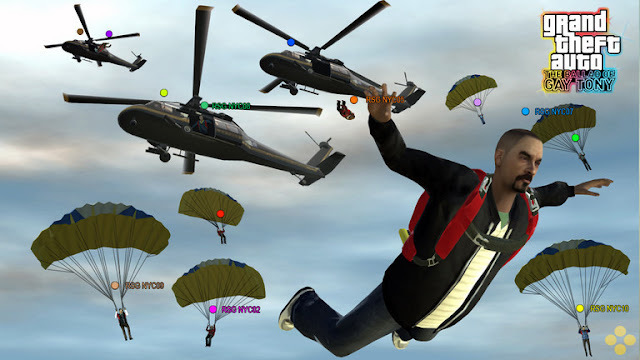 GTA San Andreas has won few awards for its sales and commercial success such as IGN’s Best of 2004, GameSpot’s Best and Worst of 2004, Spike TV 2004 Video Game Awards, etc. The game had sold over 12 million copies for the PlayStation 2 alone in 2005. My person favorite game GTA III remains to be the trendsetter for its successors and many other games. 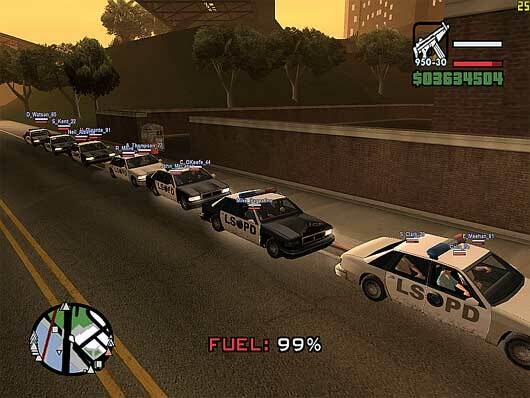 Acutally, the GTA III itself has come up with sequels and prequels like Vice City, GBA, San Andreas, Liberty City Stories, and Vice City Stories. The game was released in October 2001 for PlayStation 2 and subsequently on May 2002 for Microsoft Windows. This is the first game is GTA series to be released in mobile versions - iOS and Android. GTA III is actually based on New York City (fictional city is Liberty City) and narrates the story of a criminal named Claude. GTA III has got public concern and controversy as it contains more violent and sexual content compared to other editions. It has won many awards such as Most Innovative Game, Best Action/Adventure Game, Best PlayStation Game and Game of the Year in 2001. The seamy night clubs and the American Dream makes GTA Ballad of Gay Tony awesome. The storyline is lengthy but the characters were extremely good throughout the narration. This is the fourth expansion pack in GTA series. The game includes the protoganist Luis Fernando Lopez, a Dominican drug dealer and the personal bodyguard of Anthony “Gay Tony” Prince. GTA Ballad of Gay Tony won high critical acclaim and was awarded the Best DLC (Downloadable Content) award in 2009 Spike Video Game Awards.